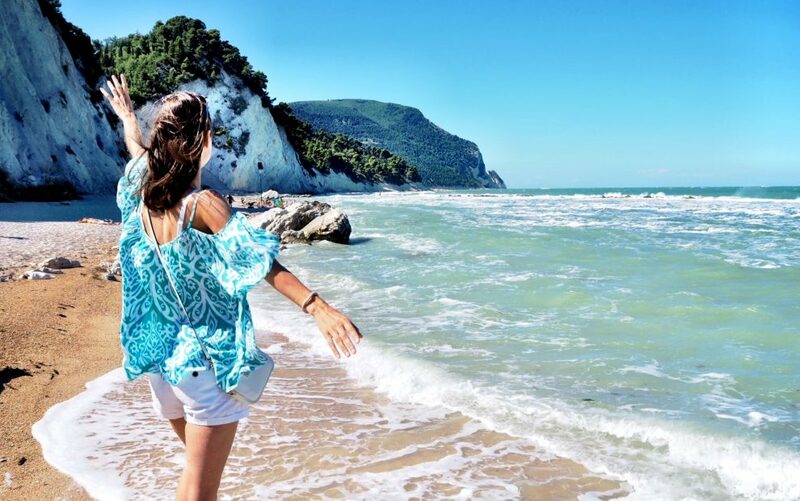 The Marche region lies on the Adriatic Sea in the southeast of Italy. It is much less known than Tuscany or the Amalfi Coast, but you will find everything here for a wonderful Italian holiday: beautiful cities, charming villages, rolling hills, rugged mountains and good wines. And of course the 180 km long coastline with beautiful beaches – some fully equipped with restaurants and beach clubs, but also secluded bays that you almost have for you alone. In recent years Puglia has emerged strongly as a tourist destination and if you ask me with all due respect. This unspoilt part of Italy has unique spots, delicious food, wine, culture, history and beautiful beaches. Thanks to the long, slender shape of this region, you’re never far from the sea! An easy drive in both directions – east or west – will take you to the Adriatic or Ionian sea, where you can enjoy long sandy beaches and the turquoise coloured sea. You can find the Puglia region in the heel of the Italian boot, about 2.5 hours by plane from Amsterdam. As a visitor you will be amazed how beautiful this region is. 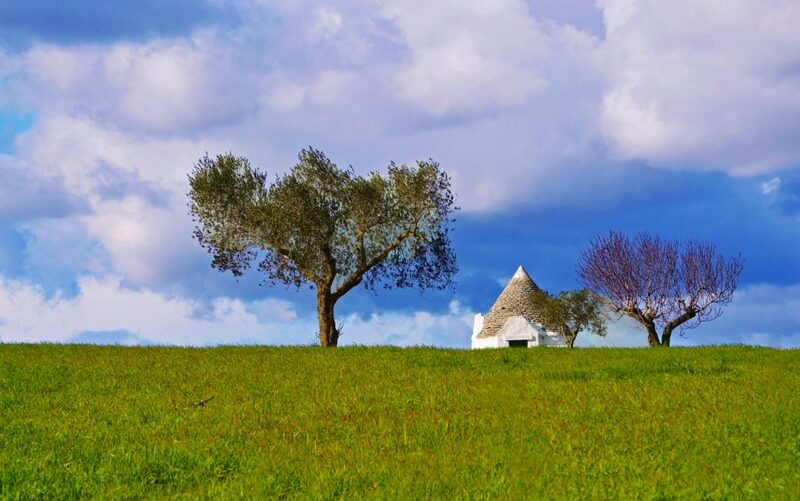 From the magical countryside, to the spectacular cliffs that rise above the blue sea and of course the many white villages such as Ostuni and Alberobello with the characteristic trulli. 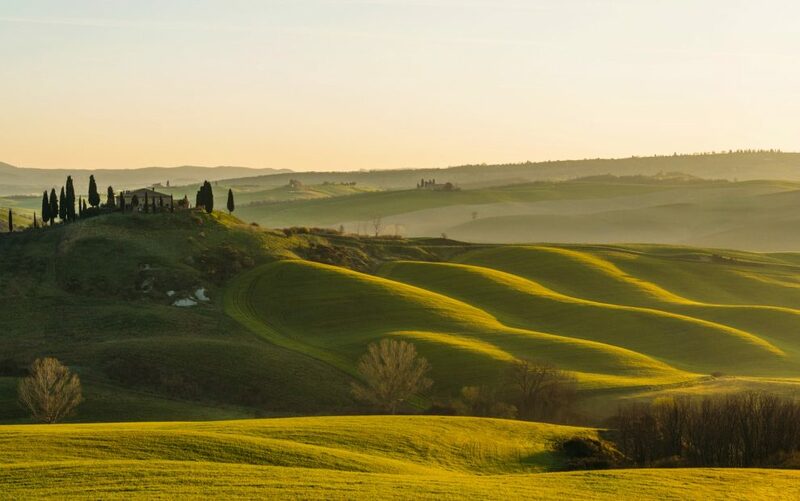 Tuscany is a unique piece of Italy and offers all the ingredients for a wonderful holiday. Visit romantic medieval towns, taste delicious red wines, olive oil and or pecorino cheese produced in this region. Stay in a beautiful agriturismo, dine in authentic trattorias, or rent your own villa. This is Tuscany at its best. 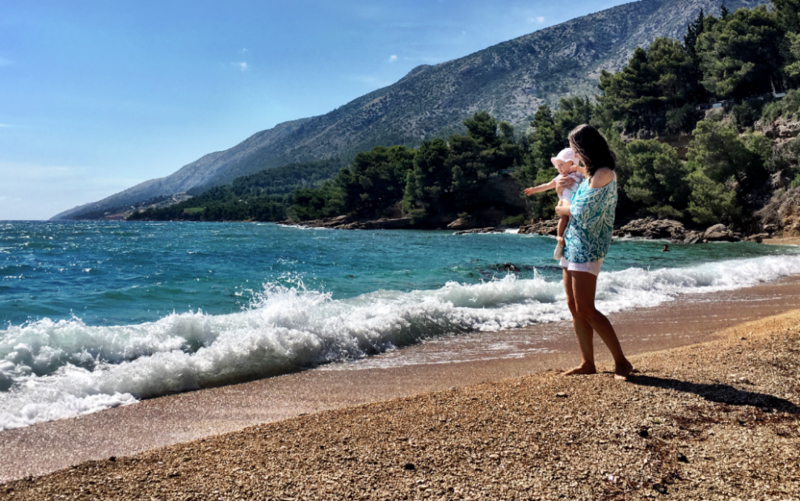 In June of this year we travelled with our 11 month old baby girl by car through Croatia and Italy. Our journey through Italy started with the ferry crossing from Dubrovnik to Bari. Arriving in Puglia, in the south of Italy, our two week car journey started through one of the most beautiful countries of Europe with as final destination the beautiful Tuscany. Brac is located off the coast of Split and is much more than just the famous beach where almost everyone goes. It is mainly an island to discover and where you feel like being a guest with the local islanders. Next to Zlatni Rat you will be enchanted by the impressive mountain Vidova Gora (778 m high), the many vineyards and olive trees, but also the crystal clear sea and picturesque villages where time has stood still. 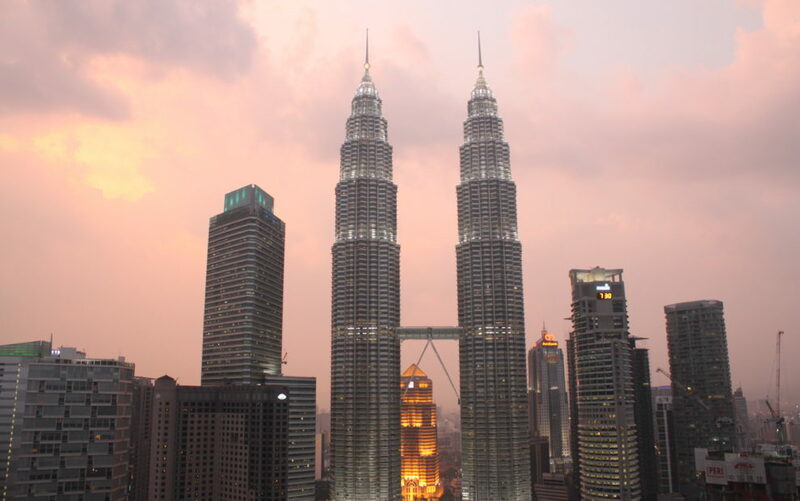 Kuala Lumpur is an ultramodern, metropolitan hub and the capital city of Malaysia. A visit to Kuala Lumpur will reward you with a unique mix that isn’t found in many cities of Southeast Asia. It is my favorite city in Asia! Malay, Indian and Chinese residents in Kuala Lumpur offer the very best of their cultures in this vibrant Asiatic city. Below my top things to see during your visit to Kuala Lumpur and where to stay. 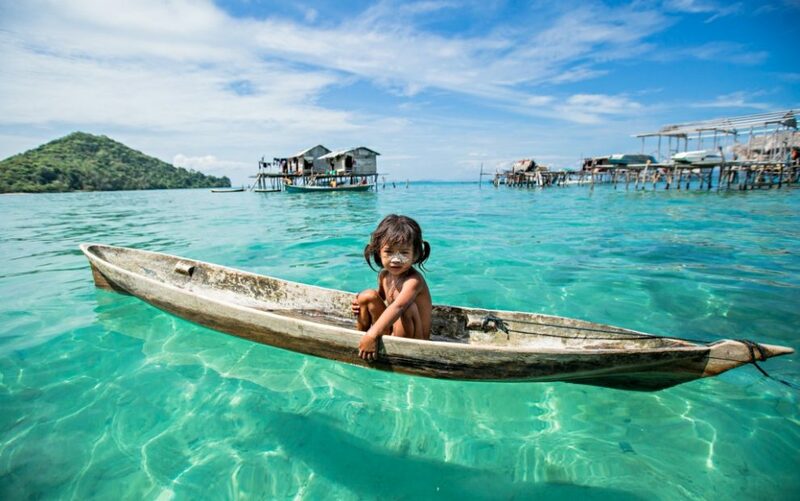 Malaysia offers travelers two distinct experiences: its peninsula and Borneo, an island the country shares with Brunei and Indonesia. 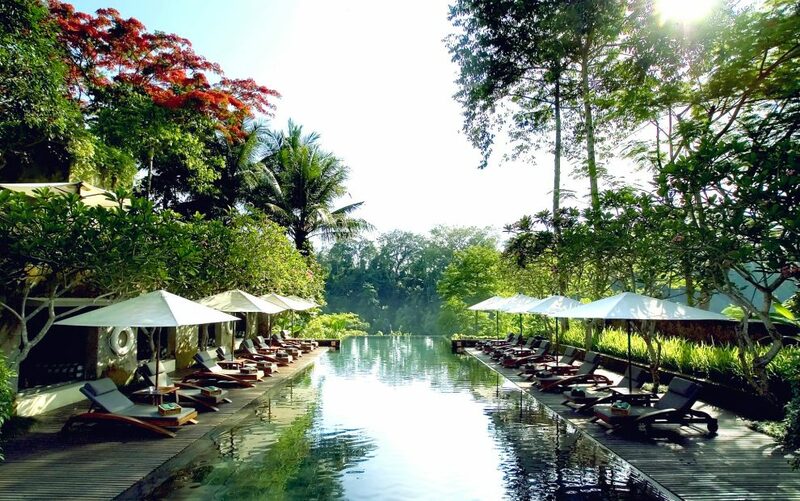 The peninsula offers a blend of Indian, Malay and Chinese flavors within the modern capital of Kuala Lumpur, while Borneo combines wild jungle, granite peaks and orangutans among its attractions. Mallorca is the largest of the Balearic Islands and for many European tourists the perfect destination for a relaxing holiday in the sun. Most travelers stay in the south of Mallorca in the popular beach resorts such as El Arenal, Playa de Mallorca, and Playa de Palma. But besides the beautiful beaches, Mallorca has so much more to offer! I flew last week for a city trip to Palma de Mallorca and sought out the best sights for you. One thing the Balearic islands all have in common is the weather. Most of the time it is good with plenty of sunshine. 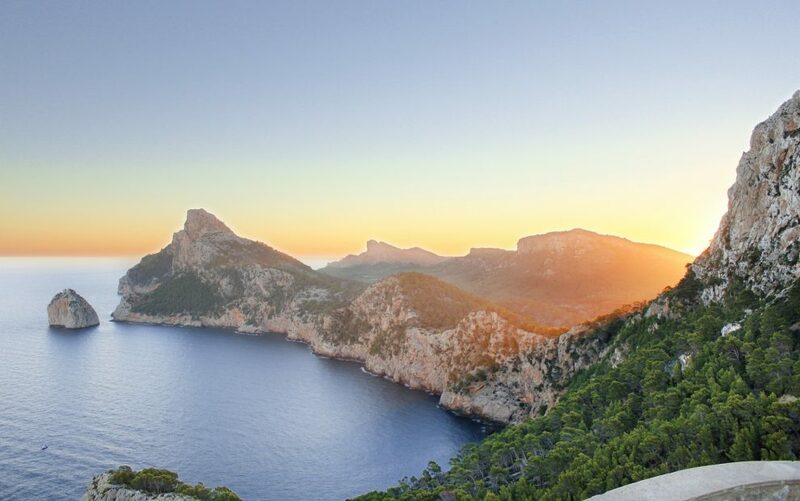 Whether you are making a cultural visit to the town of Palma, discover the beautiful scenery on the north coast or just book a relaxing beach holiday, you find it all on Mallorca. Last February I spent a whole month on the beautiful island of Bali. Since then, the beauty of this island has stolen my heart! I went on a discovery trip from the impressive jungle of Ubud to the beautiful south to the bustling Seminyak. Every place has something unique, and I was selecting the best accommodations for you. 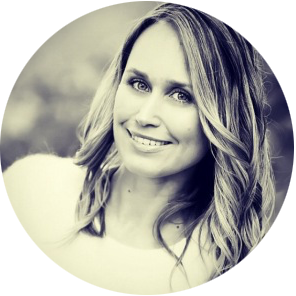 Below I share my personal top 10 accommodations in Bali. Bali is one of the popular islands of Indonesia that many tourists like to visit. Bali is a place where you easily lose your heart, because this Indonesian island has so much to offer, also for active travelers. You can take a bike ride in between the beautiful green rice fields, go trekking in the inland, or go horseback riding on the beach, and last but not least go surfing! In Bali everything is possible, read below my best tips. The surroundings of Ubud – the cultural heart of Bali – are characterized by a hilly jungle landscape with green rice fields and palm trees. It is a perfect place to stay if you want to unwind and to escape the hustle and bustle of the popular town of Ubud; famous for its many art shops, museums, and boutique shops. Around Ubud, you will also find many temples, and in the small neighboring villages you can experience the Indonesian culture and become acquainted with the always friendly smiling Balinese people. With a baby to Ibiza? I give you all the nice tips!